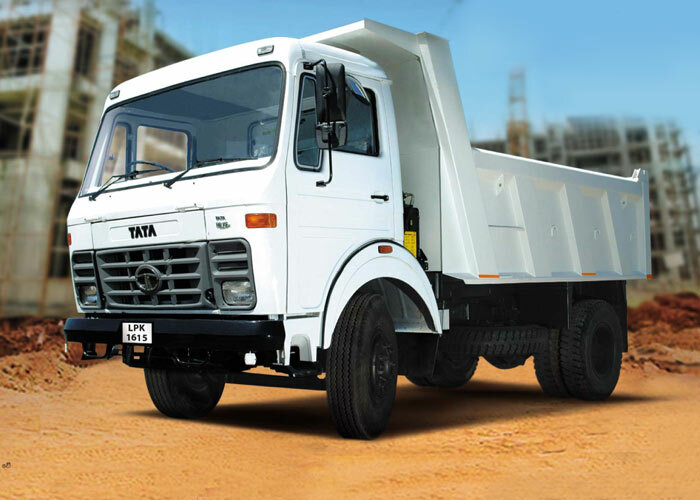 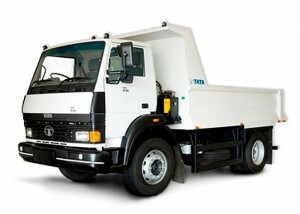 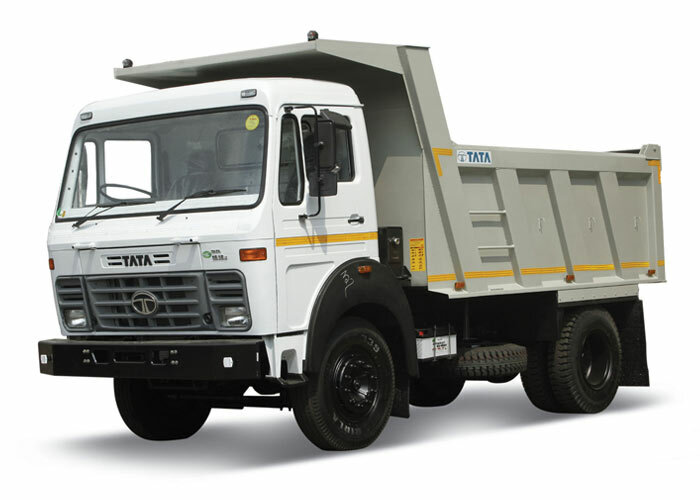 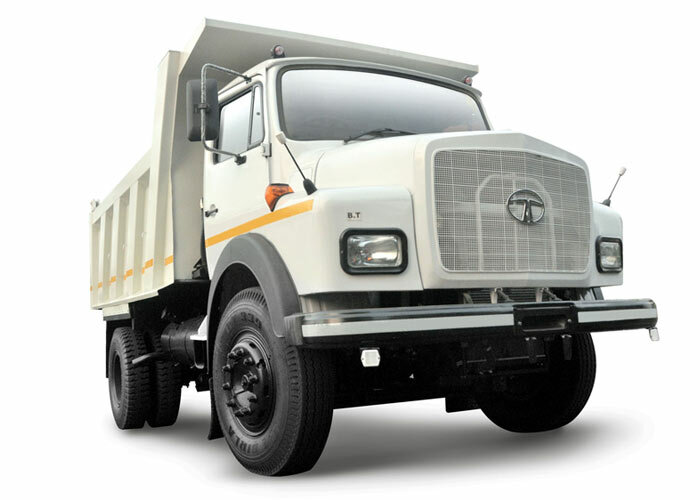 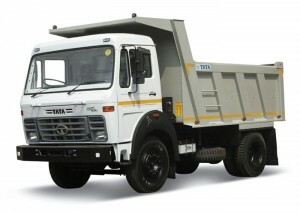 16 tonner tipper truck SpecificationsTata Motors range of tipper trucks comes pre-loaded with a host of heavy duty features that ensure excellent performance under difficult conditions and significant reduction in cost of ownership. The tipper trucks are designed for minimising operating costs, with benefits such as higher fuel efficiency and longer tyre life. Select a variant below for more details.